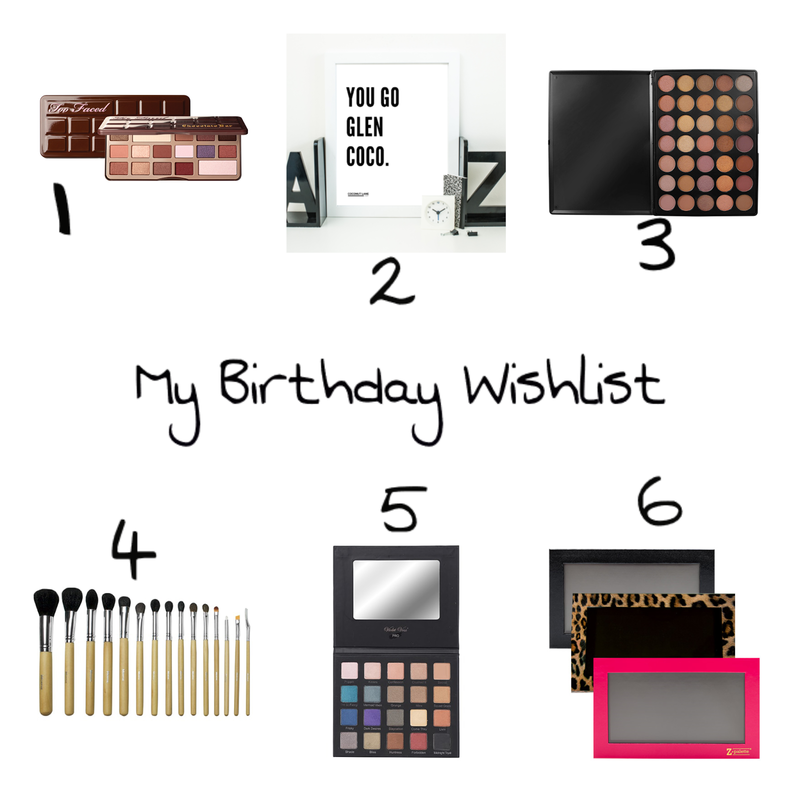 Samantha Nicole: My 25th Birthday Wish List! 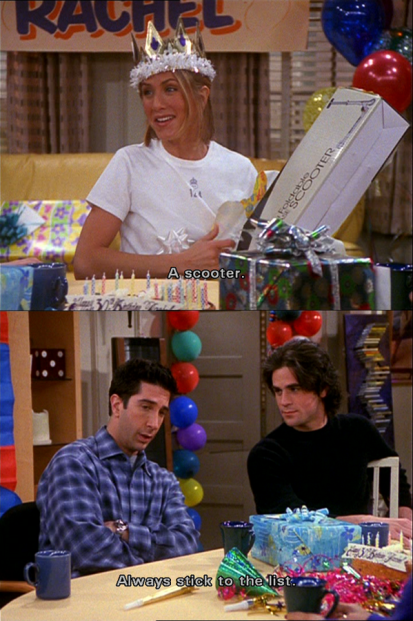 In a few short weeks, I turn 25. Jesus Christ, I should probably get it together and admit I’m a fully-fledged adult now, right? (As if paying bills wasn’t convincing enough!) I’ve had a couple of requests for a ‘birthday wish list’, so I’ve put together a list of things I’m lusting after at the minute, and would absolutely love as a gift. I’ve read so much about this, seen so many swatches, and I’ve decided that IT MUST BE MINE. I’ve never tried anything by Too Faced before, but this is a firm favourite within the beauty lover community, and I need to know what I’m missing out on. Before this past year, I’d never even really heard of Morphe. Morphe is a popular brand with many notable beauty bloggers and YouTubers, and considering the price of the palette, I’m surprised I haven’t tried this out yet! The colour payoff looks absolutely incredible for the price, so it’s great to see a fairly cheap palette that hasn’t compromised on quality. Sticking with my current Morphe obsession, I’m very excited to eventually try some of their brushes. The quality of Morphe Brushes is said to be really great, and this set even comes with a little snap case to store them in! Honestly, until a few weeks ago, I’d never even heard of Violet Voss. I really want to try and branch out with the brands I try this year. Violet Voss has not long released the Holy Grail palette, but I’d love to try the Drenched Metal palette first. It’s a lot easier to get hold of at the minute, and the swatches I’ve seen are to die for. I’ve had my eye on a bunch of Makeup Geek shadows lately, which I still haven’t gotten around to buying, but before I do I need something to actually put them in! This magnetised palette is used to store individual eyeshadows so you can build your own palette, with shadows from different brands, to create something to suit you. So there it is! I’m off to spend my last couple of weeks as a 24-year-old crying and watching Disney films, trying to cling to my early 20s! Do you have any of the things on my wish list? What do you think of them?